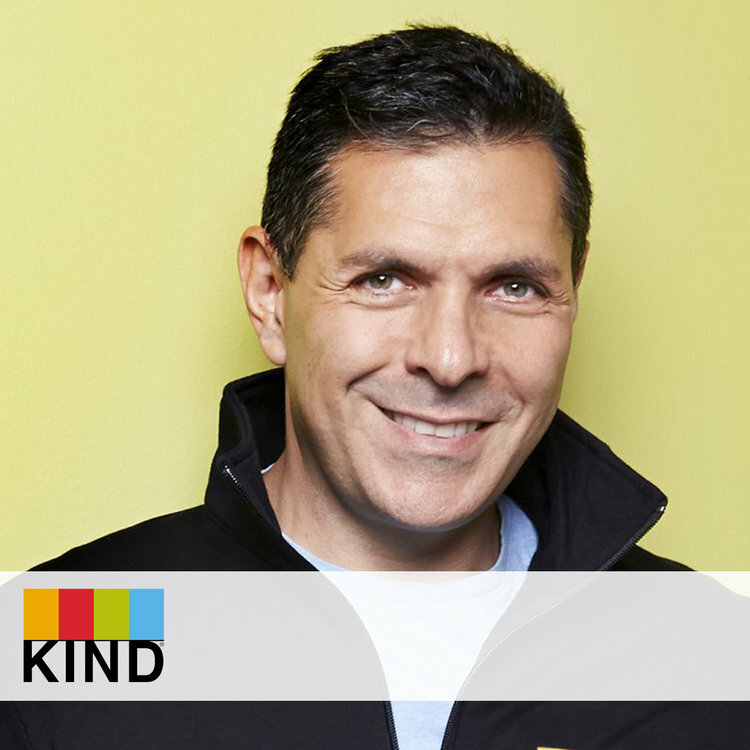 Daniel Lubetzky, founder and CEO of KIND, is on a mission to make the world a little kinder one snack and act at a time. Maker of nutritious and delicious snack foods, KIND is the fastest-growing U.S. snack company, and through the KIND Movement has inspired more than one million kind acts since the company’s inception in 2004. A pioneering social entrepreneur working to build bridges between people through innovative models, Daniel is also the founder of PeaceWorks Inc., a business that fosters cooperative ventures among neighbors in the Middle East, and co-creator of Maiyet, a fashion brand that partners with artisans to promote entrepreneurship in developing economies. Additionally, he co-founded the OneVoice Movement, an international grassroots effort that amplifies the voices of moderate Israelis and Palestinians seeking to end the conflict. His commitment to creating economically sustainable and socially impactful business has been lauded by BusinessWeek, Time, Advertising Age and Entrepreneur. Daniel has also been recognized by the World Economic Forum and the Skoll Foundation, and in 2015 President Barack Obama and Commerce Secretary Penny Pritzker named him a Presidential Ambassador for Global Entrepreneurship (PAGE). He is also the author of the New York Times bestseller Do the KIND Thing.